The next “elections” in the Russian-backed occupied Donetsk (“DNR”) and Luhansk (“LNR”) “people’s republics” are set for 11 November. In the “DNR,” where separatist leader Zakharchenko was assassinated a little over two weeks ago and his allies largely purged, the top contender is Denis Pushilin. His candidacy has already been approved by Putin advisor Vladislav Surkov. In the “LNR,” where a coup took place in 2017, incumbent Leonid Pasechnik is expected to win. The upcoming “elections” have been slammed by Ukraine and the West as violating the Minsk agreements. This material is part of a newsletter on political developments in ORDLO (“Certain Areas of Donetsk and Luhansk Oblasts”), the Russian occupied East-Ukrainian territories called Donetsk and Luhansk “people’s republics” by Russia (“DNR” and “LNR”). The newsletter is part of the project “European Support for the Effective Monitoring of Human Rights in Eastern Ukraine” coordinated by DRA in Berlin (www.civicmonitoring.org / www.austausch.org, contact: [email protected]). 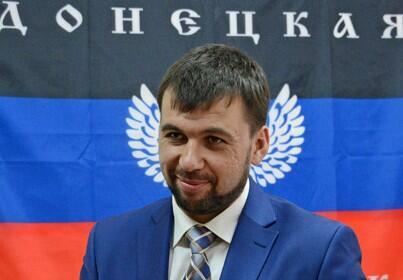 Two weeks after Alexander Zakharchenko’s assassination, Donetsk separatist leader Denis Pushilin continued to consolidate his power. On 20 September, he said that he would take part in the “DNR” leadership elections in November. 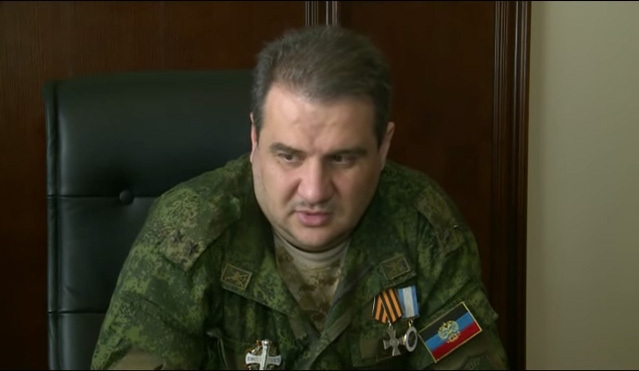 Three days earlier, Luhansk leader Leonid Pasechnik announced his bid for the “LNR” top post. The OSCE’s top negotiator Martin Sajdik criticized the elections as violating the spirit of the Minsk agreement. Almost two weeks after his election by “Parliament” [“People’s Soviet of the DNR” – ed. ], the Kremlin-backed interim Donetsk separatist leader Denis Pushilin announced on 20 September that he will run for the “DNR” top post on 11 November. 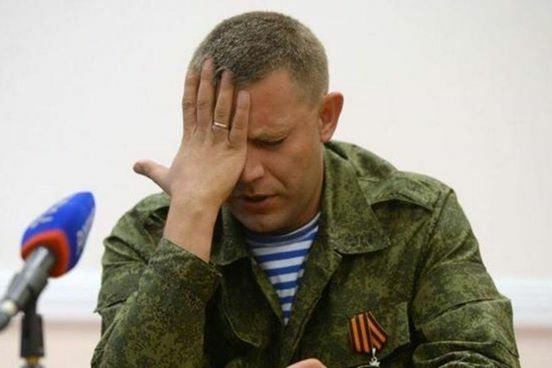 Aleksandr Zakharchenko, “DNR” leader in 2014-2018. Pushilin then came forward and asked “Friends, can I rely on your support?” When the crowd clapped and shouted he said: “Then I say yes!” Speaking to TV reporters afterward, Pushilin stressed again that Zakharchenko’s course would serve as the basis of his election program. However, politics in the “People’s Republic” is widely regarded as tightly controlled by the Kremlin, especially after Zakharchenko’s allies have been largely purged in the aftermath of the longtime separatist leader’s 31 August assassination. Other potential candidates include Pavel Gubarev, who was the first Donetsk separatist leader in March 2014 but was imprisoned for almost two months by Ukrainian authorities and later sidelined from the separatist leadership. 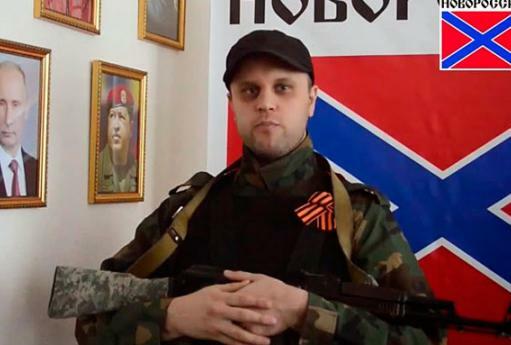 However, Gubarev is active in the “Svobodny Donbas” movement, the only officially sanctioned opposition group, and has made a limited comeback into the “DNR” political arena this year. Gubarev said on Friday that the decision to ban Khodakovsky was a “worrying signal” and stressed that he would try to register his candidacy on Saturday. Ukraine denounced the “elections” as illegal. Darka Olifer, the spokeswoman for Ukraine’s chief Minsk negotiator, former President Leonid Kuchma, said that holding them threatens the whole Minsk process. “Their results will have zero legal consequences and will not be recognized by Ukraine and the world, Olifer said in a statement after the latest round of talks on 19 September. Ukraine and her Western allies argue that the Minsk agreement stipulates the holding of local elections under Ukrainian law. Russia’s chief negotiator Boris Gryzlov has argued that the agreement speaks of municipal elections, which is not the same as parliamentary and leadership elections of the “People’s Republics”. However, the Minsk “Package of Measures” speaks of local and not municipal elections. In Luhansk, separatist leader Leonid Pasechnik officially registered his candidacy on 17 September. A career intelligence officer who defected from Ukraine’s SBU to the separatists in 2014, Pasechnik has never taken part in an election before. The former State Security “Minister” came to power after a putsch in November 2017, when armed forces, believed to have been sent from Donetsk by Zakharchenko, deposed local separatist leader Igor Plotnitsky. It is not known who will stand against Pasechnik. The nominal oppositional movement “Luhansk Economic Union” held a convention Friday but had not nominated a candidate by mid-afternoon. 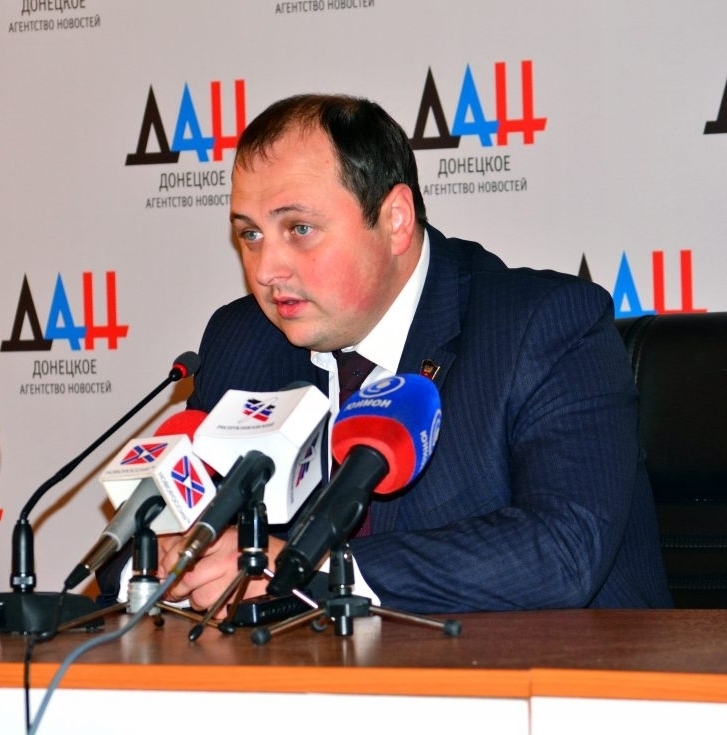 As in Donetsk, observers do not expect any serious challenge for the incumbent Pasechnik. The separatists continued to blame Ukraine for Zakharchenko’s assassination. On 15 September, Pushilin said that a detained person had given “comprehensive evidence” that the August 31 bomb had been planned and carried out by Ukrainian intelligence agency SBU. He added that the investigation had also shown that Western agencies must have helped the SBU because the explosive device used was of a “high technology” previously unknown to be possessed by Ukraine. One of them, which was broadcast via the Russian Defence Ministry’s TV channel “Zvezda”, said that he had been part of the group that had planned to kill Zakharchenko by planting a bomb in the bathroom of the Donetsk restaurant “Pushkin” – but had been arrested back in 2017. Zakharchenko was killed just after entering the café “Separ” not far from his office in central Donetsk. According to Russian TV reports, the bomb was hidden in a lamp just inside the café, making it unlikely for outsiders to plant it. 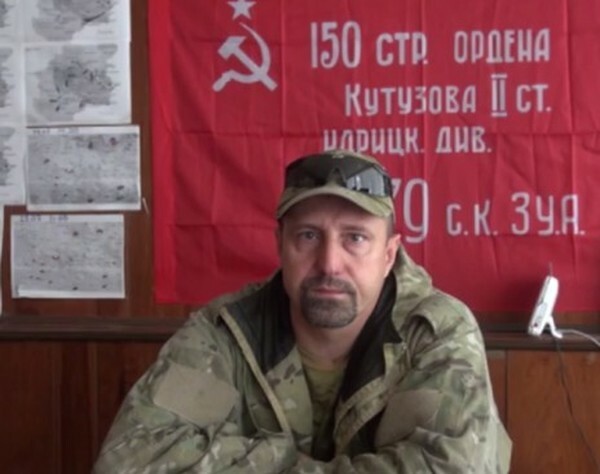 The café’s purported owner, separatist “MP” Alexander Kostenko, on September 13 resigned without explanation from his post as faction leader for the ruling “Donetsk Republic” movement. On September 21 – again without explanation – the “parliament” said that he has been sacked as chairman of a committee investigating the nationalization of food markets. Meanwhile, the new “DNR” leadership continued to revert economic policy decisions made under Zakharchenko and his powerful deputy and “Revenue Minister” Alexandr Timofeev. Two commissions were set up to investigate “illegal activities” of the “Revenue Ministry” under its previous leadership – one by “Parliament” and another by the government. The parliamentary commission even set up a hotline and asked witnesses to come forward and tell their story.